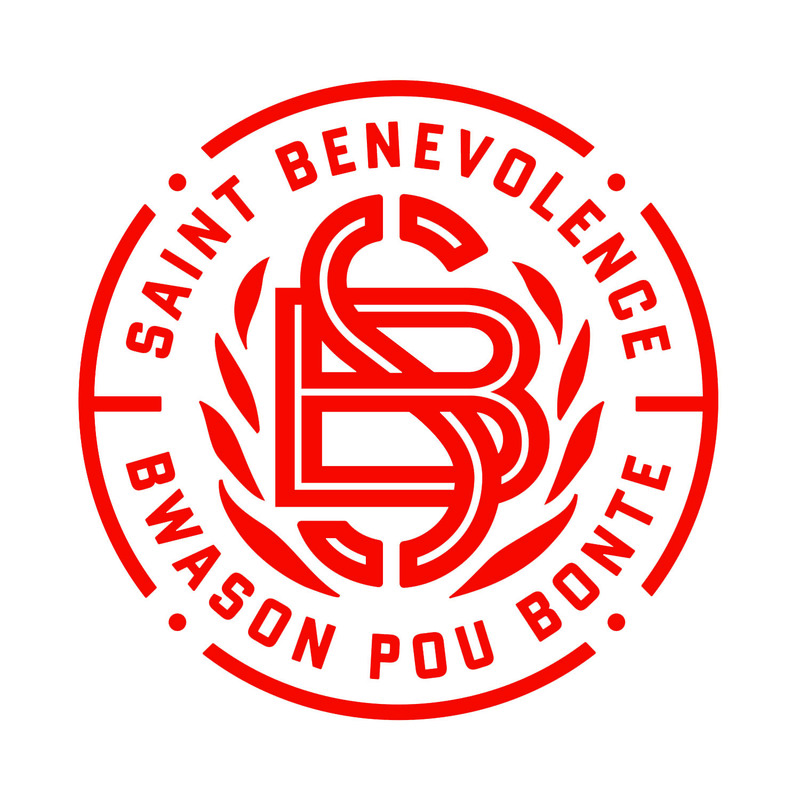 Saint Benevolence believes in partnering with charities that share our passion for excellence in the work they do. We are careful to pursue relationships with partners with long standing relationships who carry a limited, if any, administrative overhead. We choose to partner with organizations that empower the local people in efforts that educate, heal and transform their communities from within, and sustain them for success in the future. Living Hope Haiti is our primary charitable partner, and our connection to the St. Michele community. Founded in 2002 with a single elementary school, the mission has grown over the years to include 5 schools. They are also responsible for an orphanage, a medical clinic, a visiting surgical program, and a variety of other community improvement programs such as bridge building, well digging, and distribution of over 3 million meals a year. Ti Kay provides quality TB and HIV care to those who have no options in Haiti. They ensure patients are able to have the critical care services they need and the counseling and support they need for daily medication adherence. Innovating Health International (IHI) is a non-profit dedicated to treating chronic diseases and addressing women’s health issues in developing countries. Current projects include a Women’s Cancer Center, a large cancer awareness program, opening a pathology laboratory, and helping to build a national comprehensive cancer program.